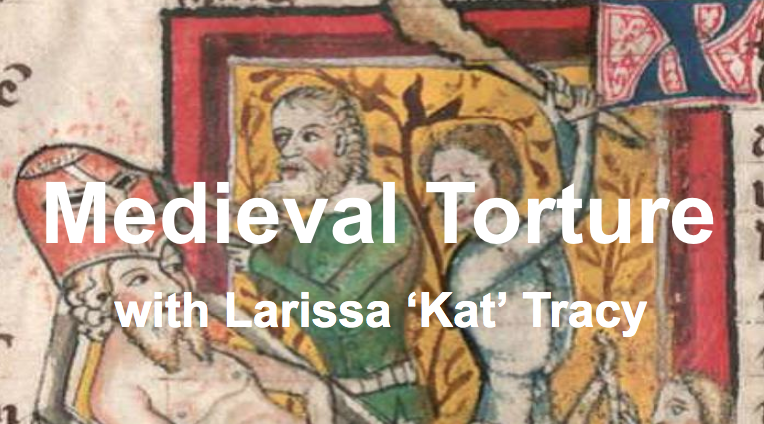 Larissa ‘Kat’ Tracy is Professor of Medieval Literature at Longwood University. Among her books is Torture and Brutality in Medieval Literature: Negotiations of National Identity; Heads Will Roll: Decapitation in the Medieval and Early Modern Imagination; Wounds and Wound Repair in Medieval Culture; and Medieval and Early Modern Murder. Her next book is Treason: Medieval and Early Modern Adultery, Betrayal, and Shame.